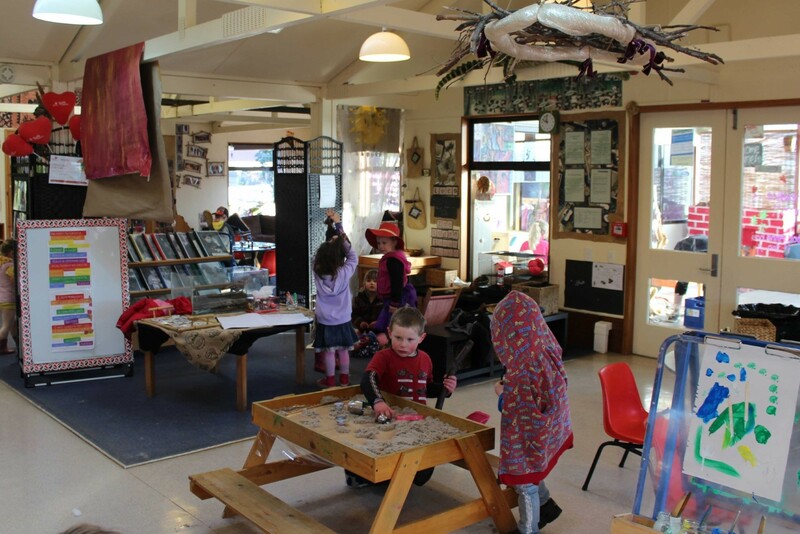 Lees Street Kindergarten is situated in the residential suburb of Gladstone. 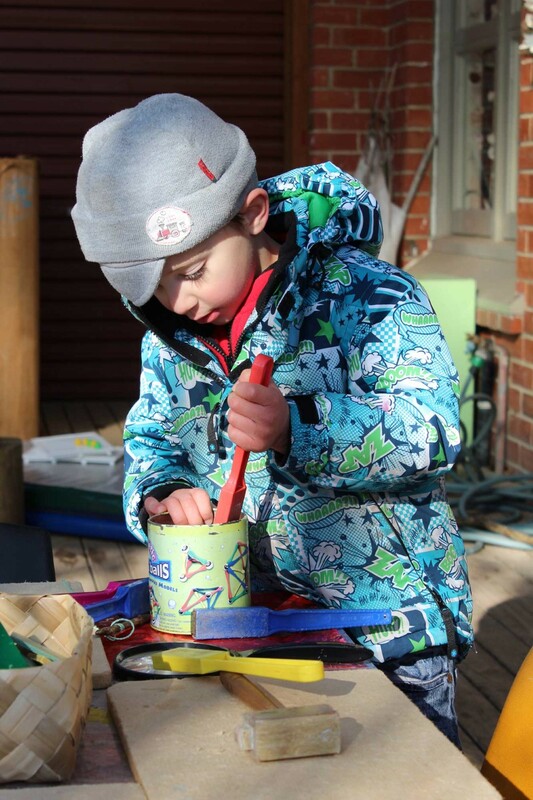 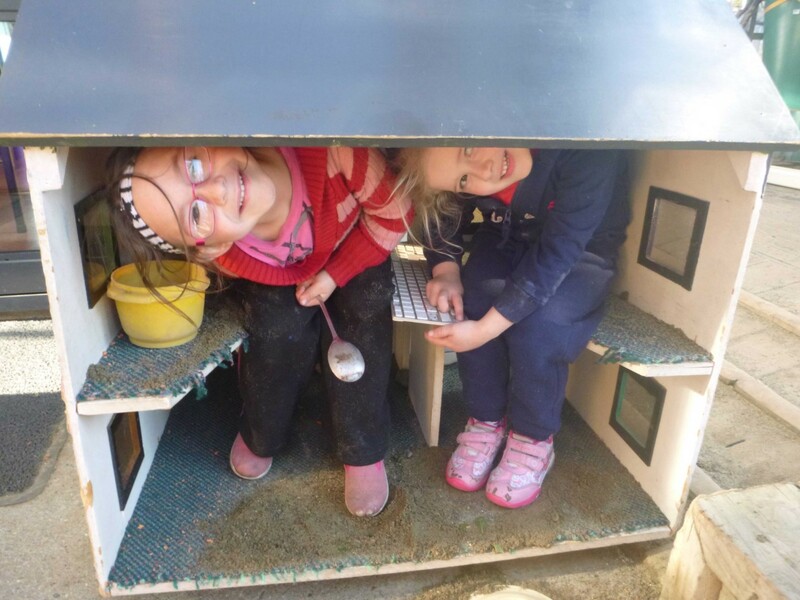 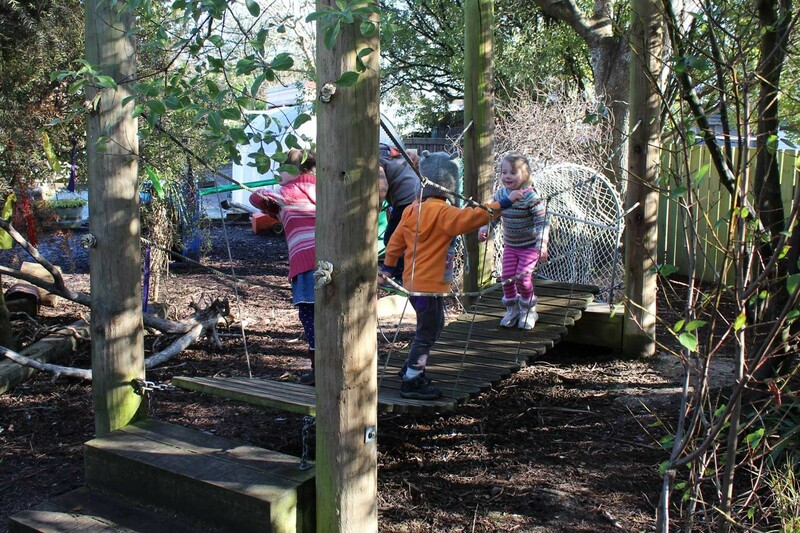 We are lucky to have an outside environment that is full of mature trees and exciting resources that challenge children’s imaginations and physical skills. 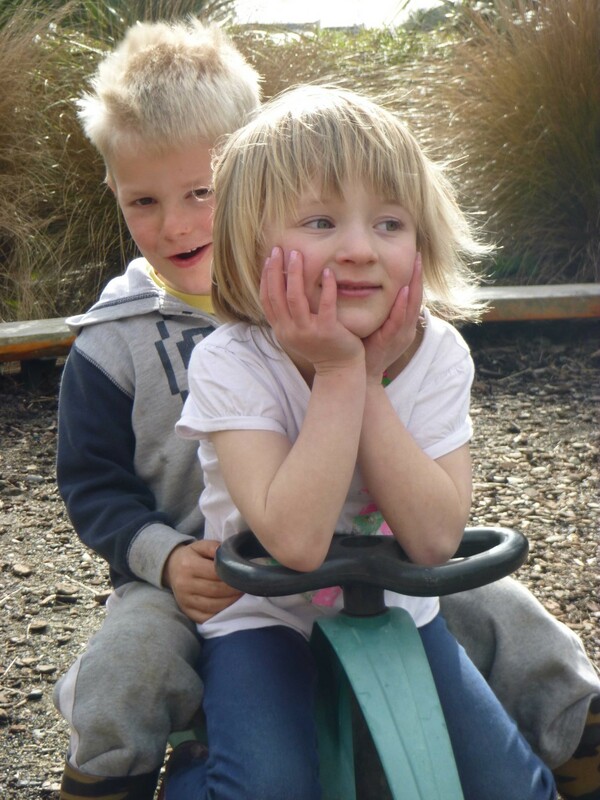 We recognise the vital role that active movement plays in children’s development and implement a weekly perceptual motor programme (PMP) giving children the opportunity to partake in a variety of physical activities that are vital for developing the brain. 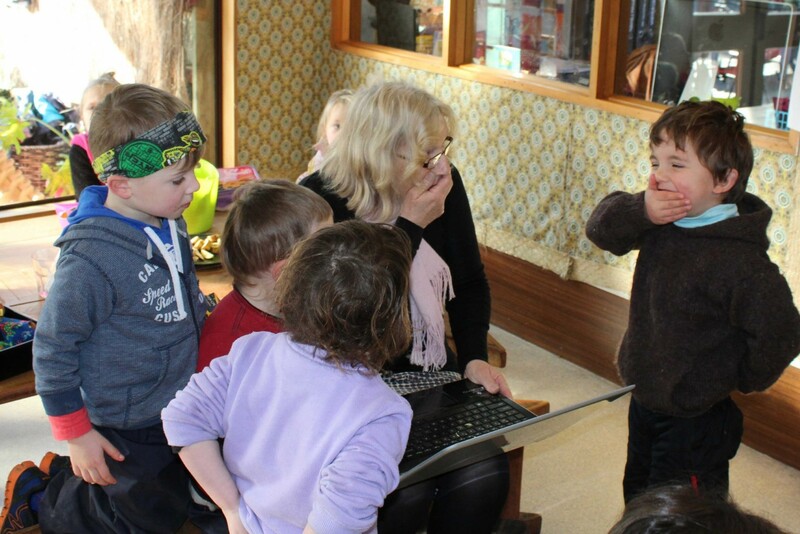 We also place importance on verbal communications and interactions. 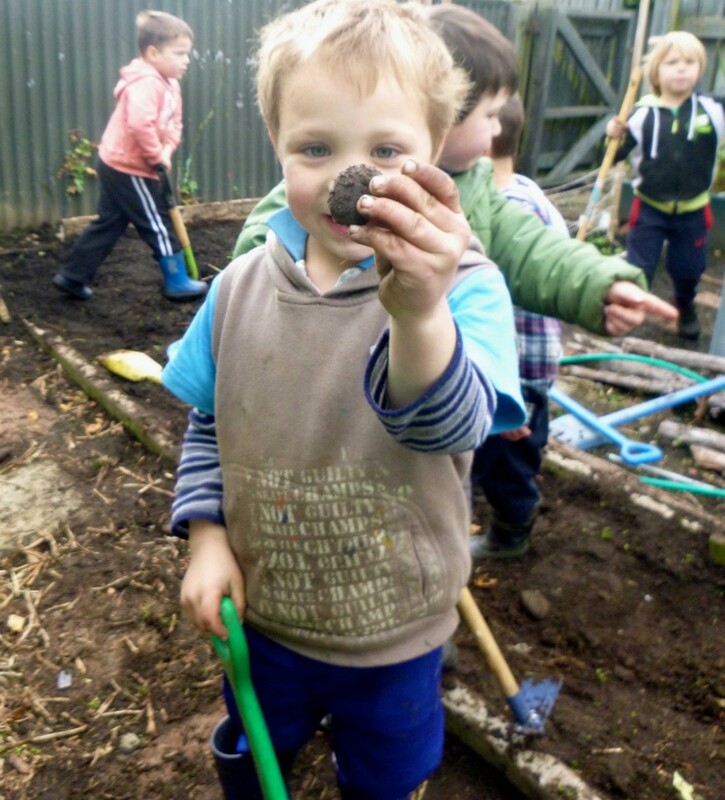 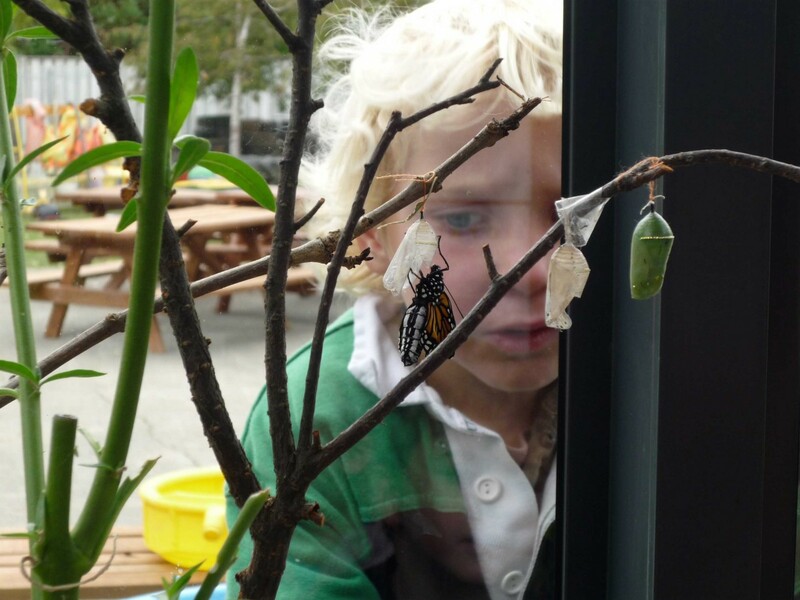 We have a strong focus on the natural environment and sustainability, and take part in the Enviroschools programme. 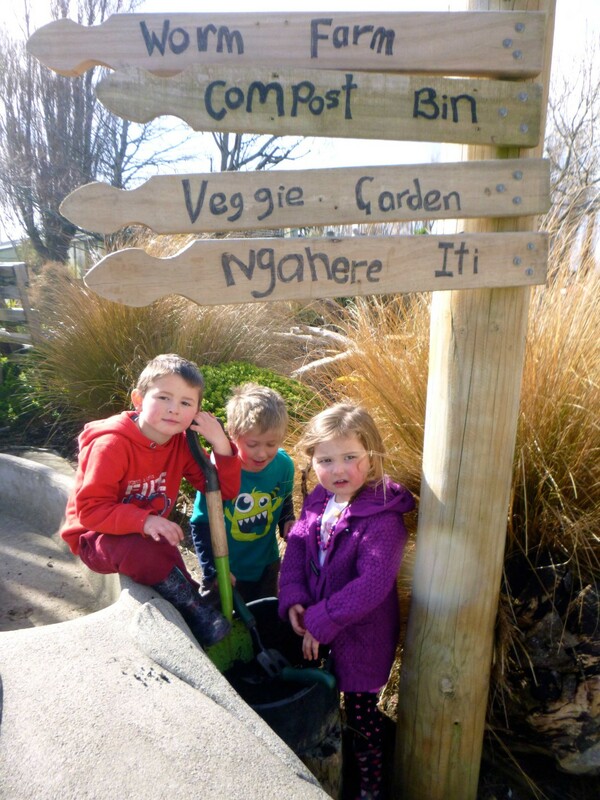 Children plan, plant, nuture, harvest and cook fresh fruit and vegetables, as well as learning about composting and recycling. 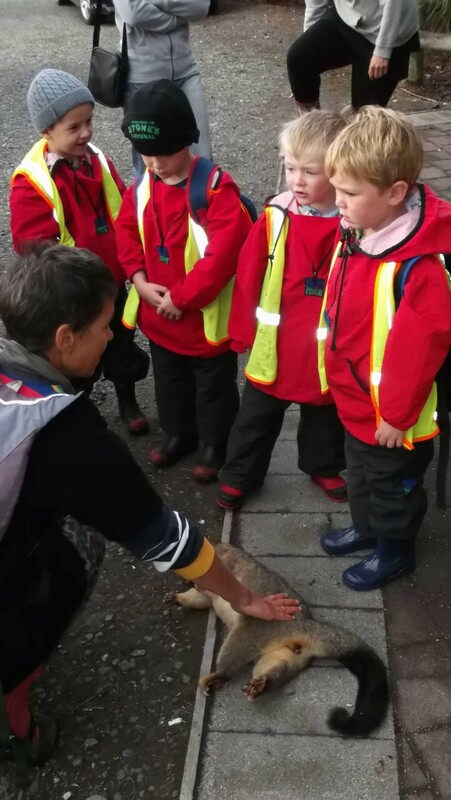 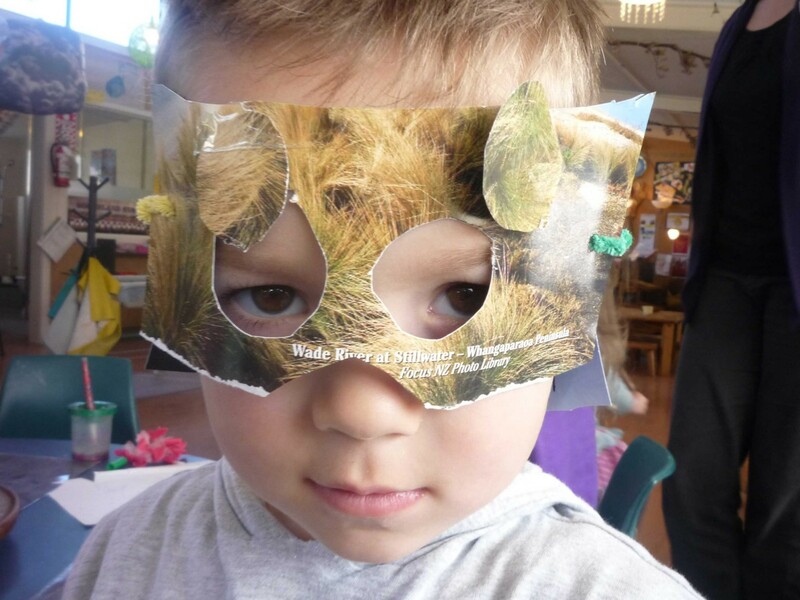 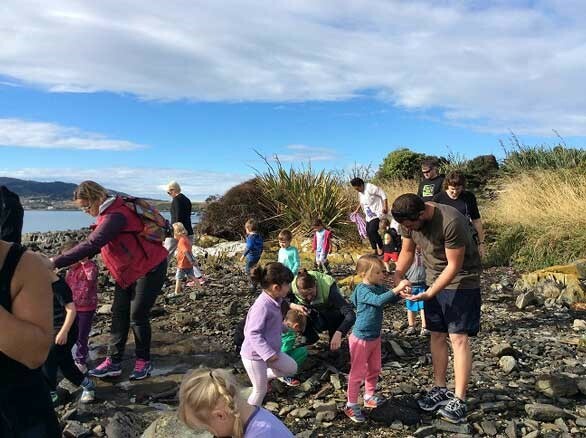 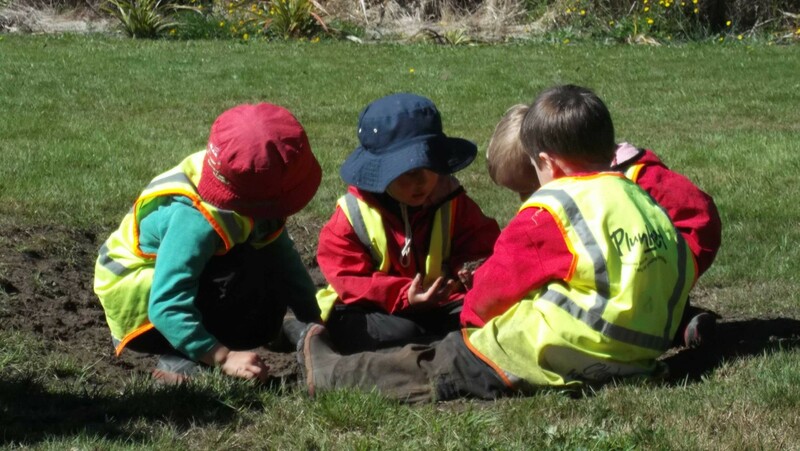 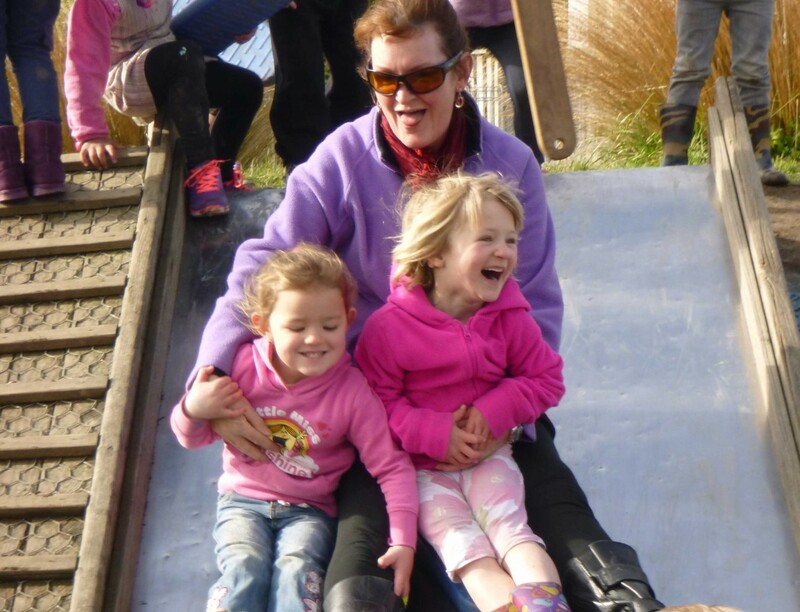 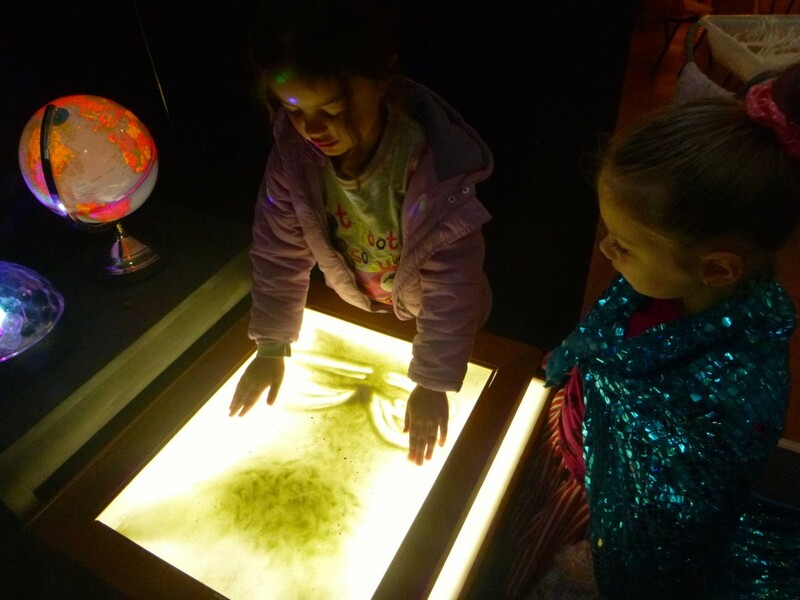 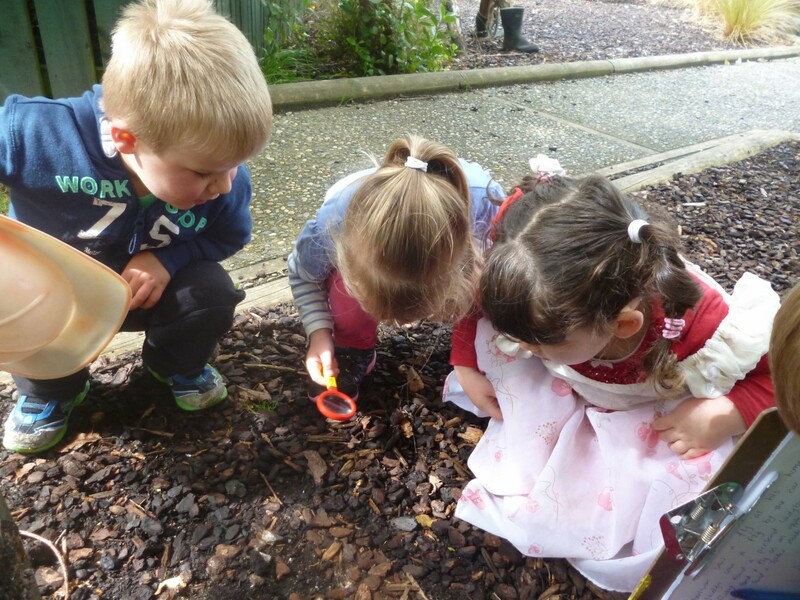 Our Taiao Tuhura/Discovering Nature programme sees children exploring and learning at Kindergartens South’s native bush property in Myross Bush one morning a week. 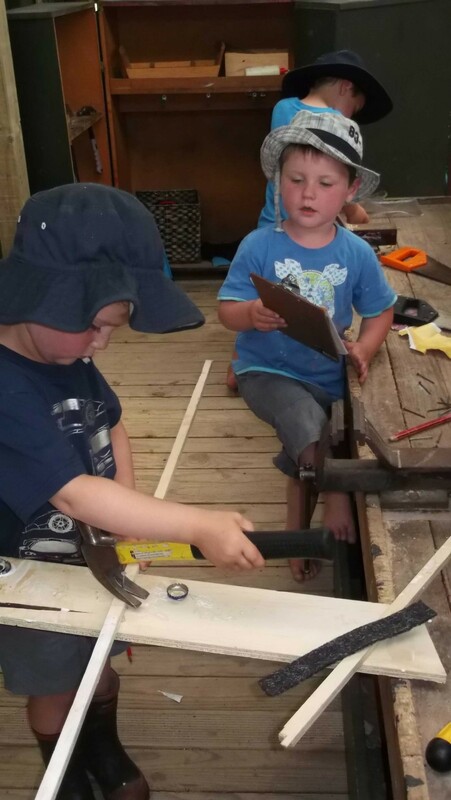 We are also beginning to implement a music component to our programme, which sees local musicians visiting and teaching us about a variety of different instruments. 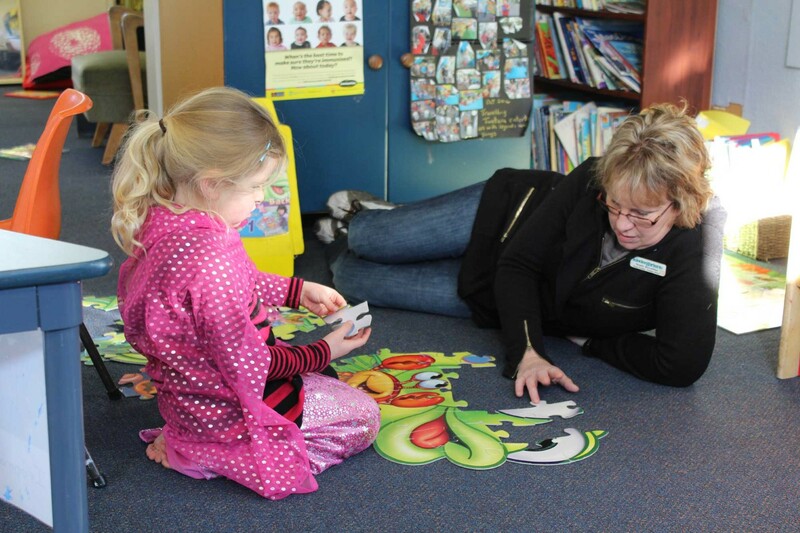 Parents and whanau are invited to take part in our learning activities. 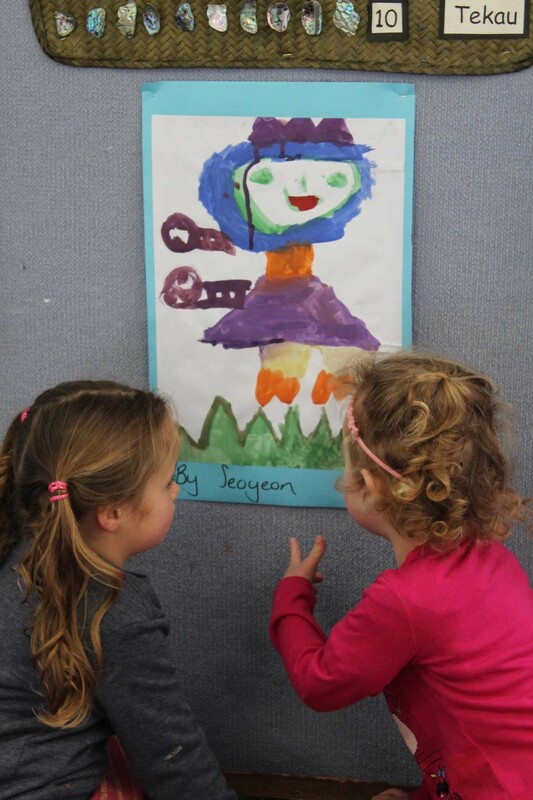 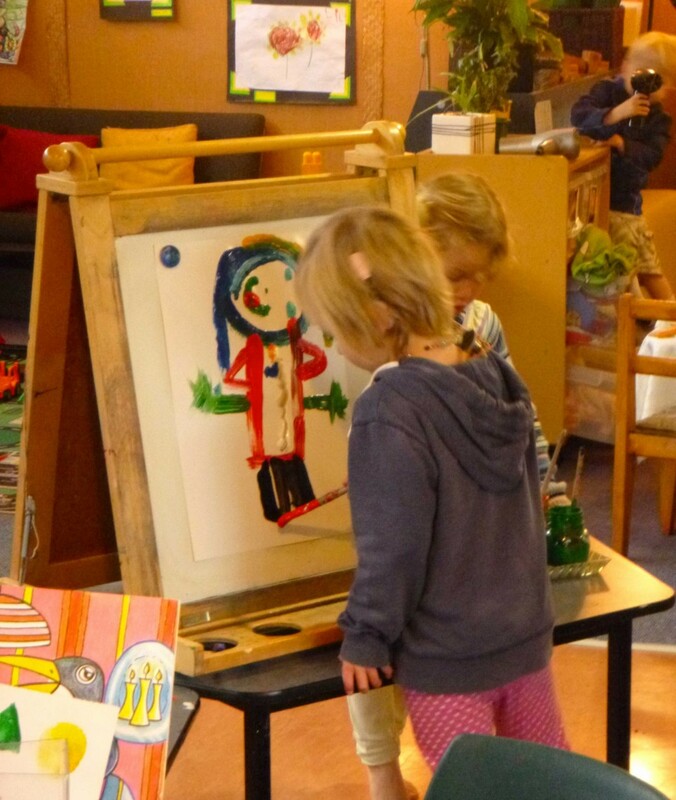 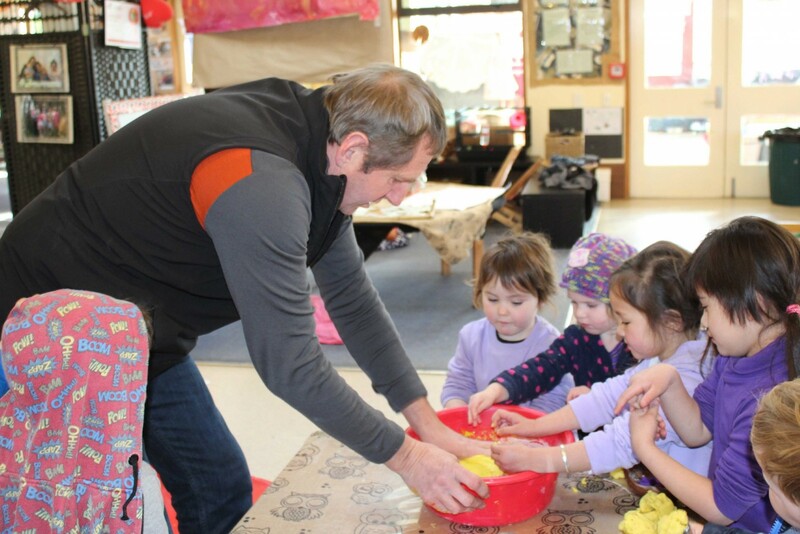 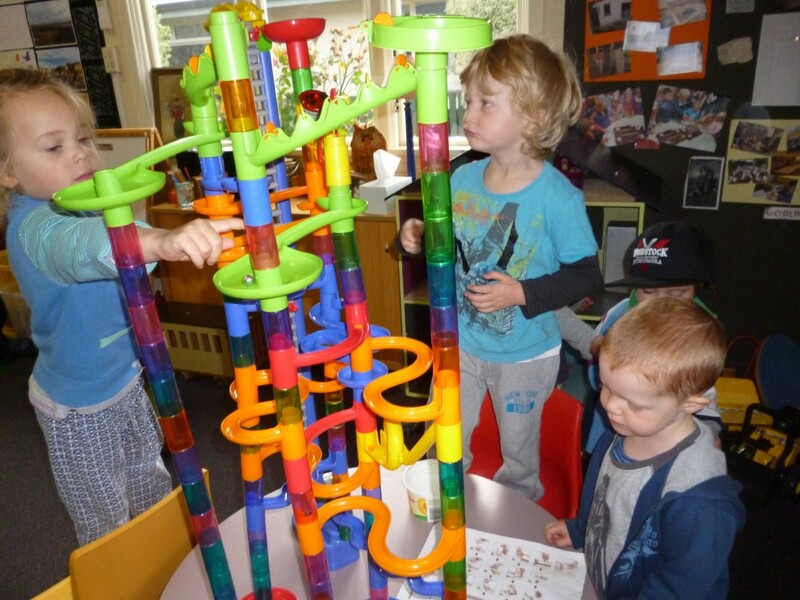 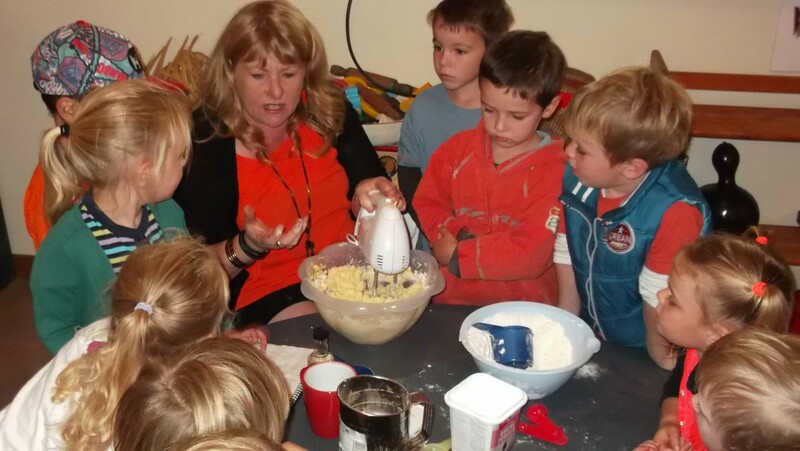 Our kindergarten is also a great place for parents to meet and network, and we offer family nights and social evenings for parents to meet up. 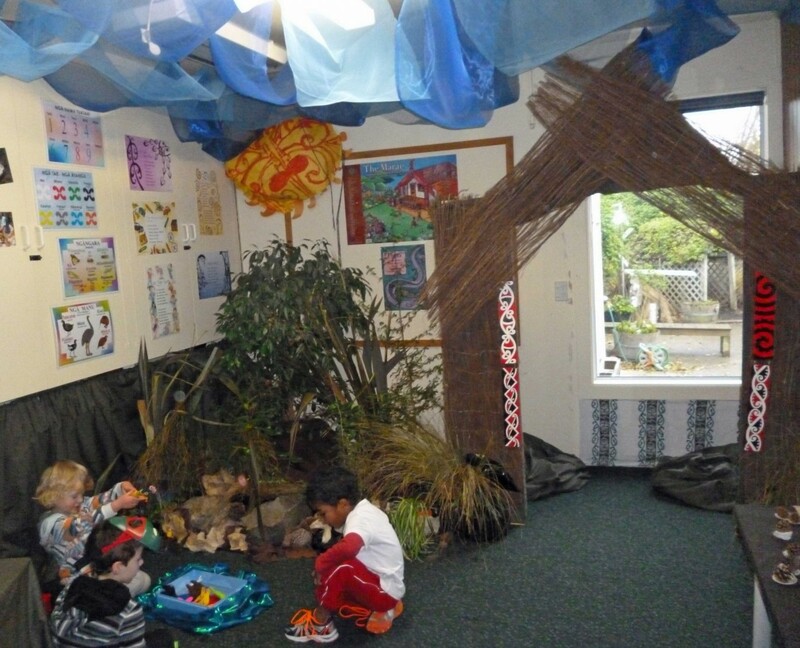 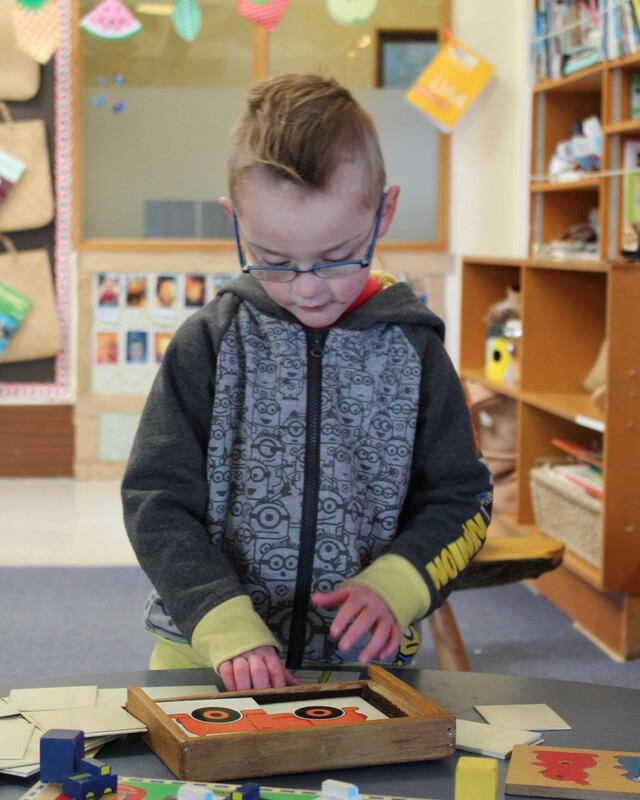 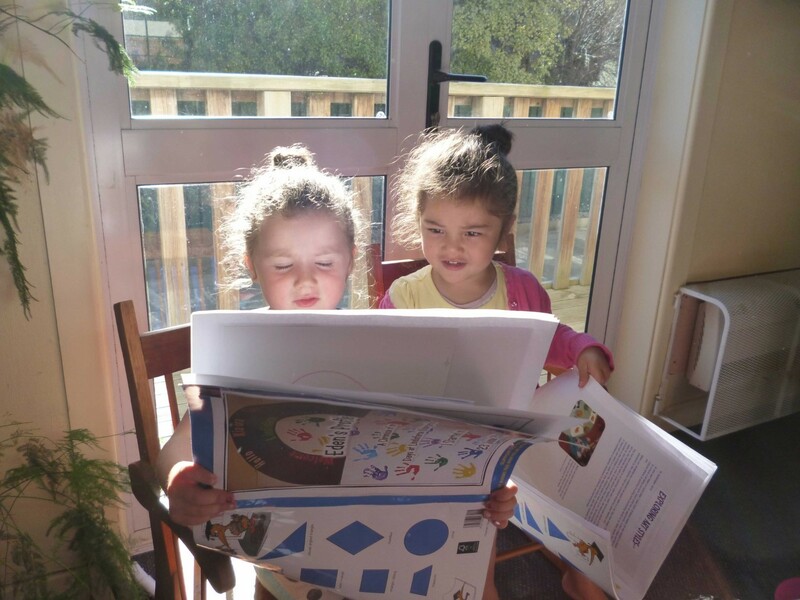 The Ranui Kindergarten philosophy is built on the Maori concepts of manaakitanga (care) and whanaungatanga (family relationships). 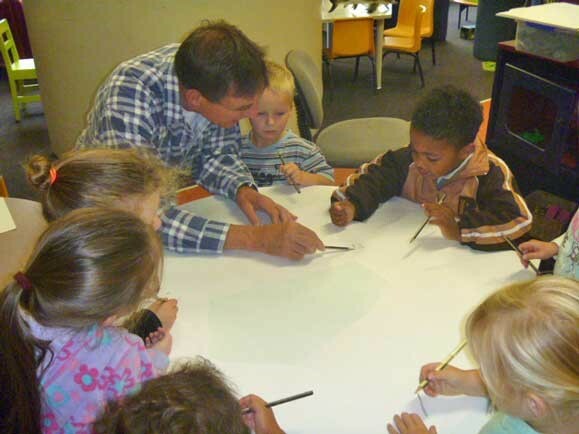 We are passionate about creating a sense of community where everyone knows and supports each other. 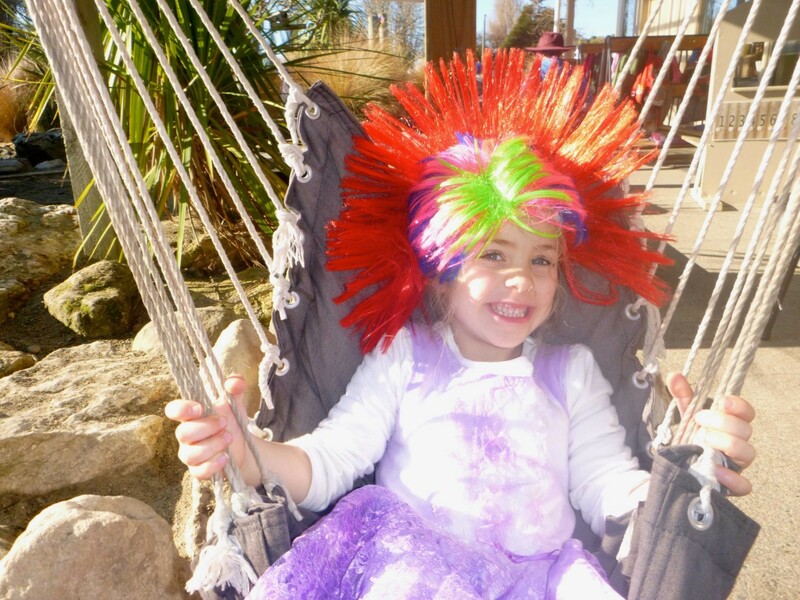 We strive to make everyone feel welcome as soon as they walk through the gate. 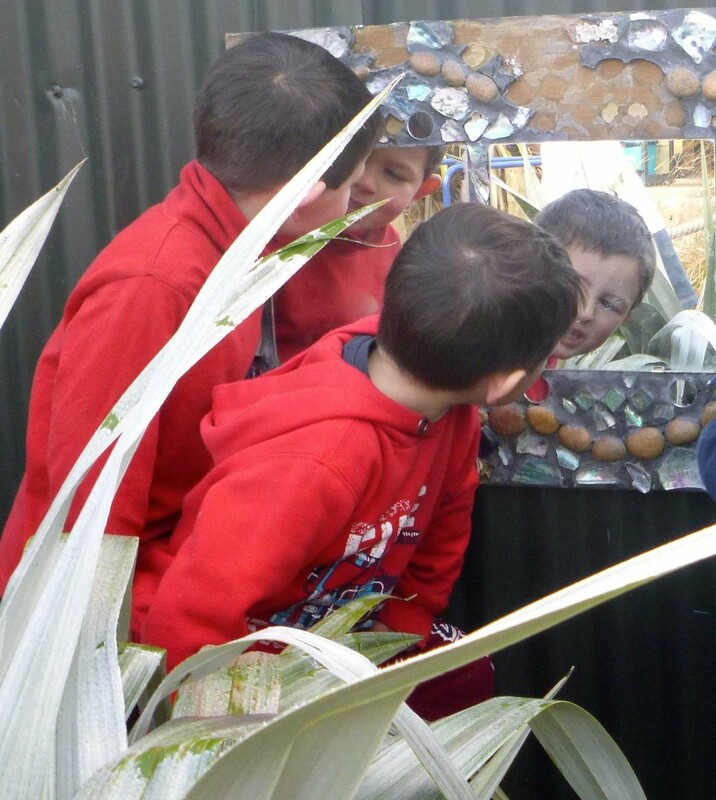 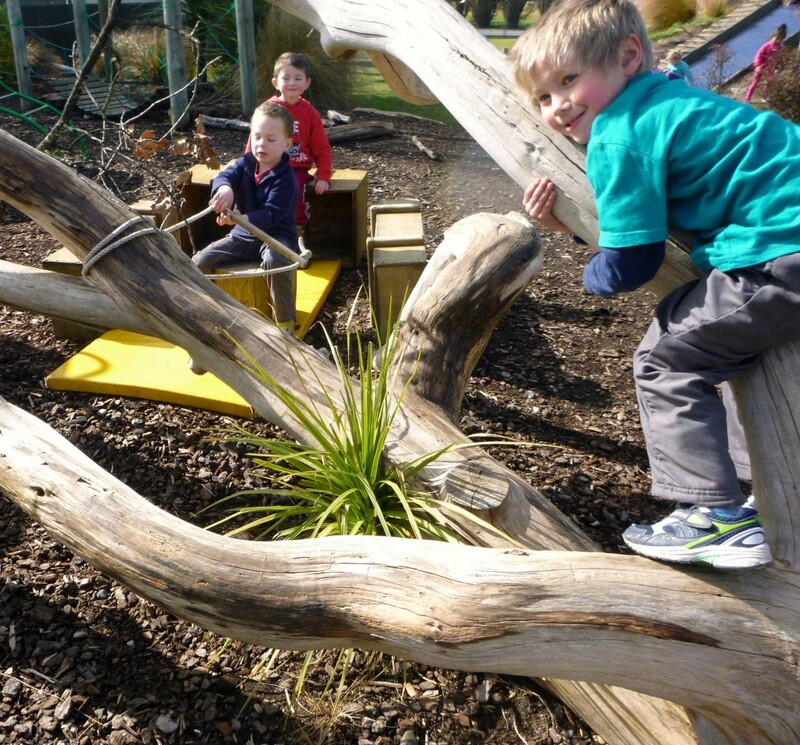 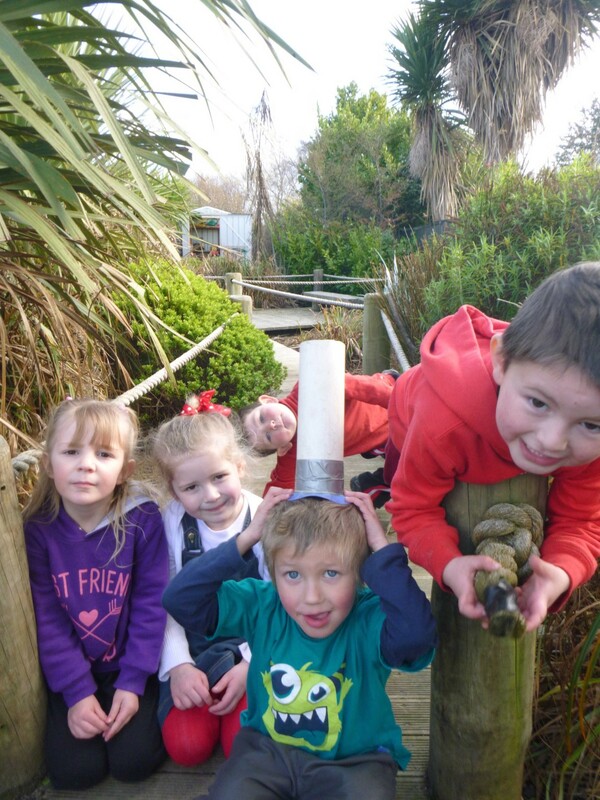 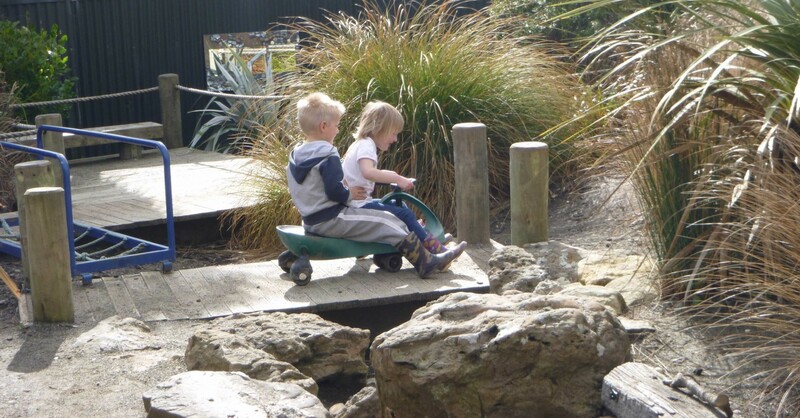 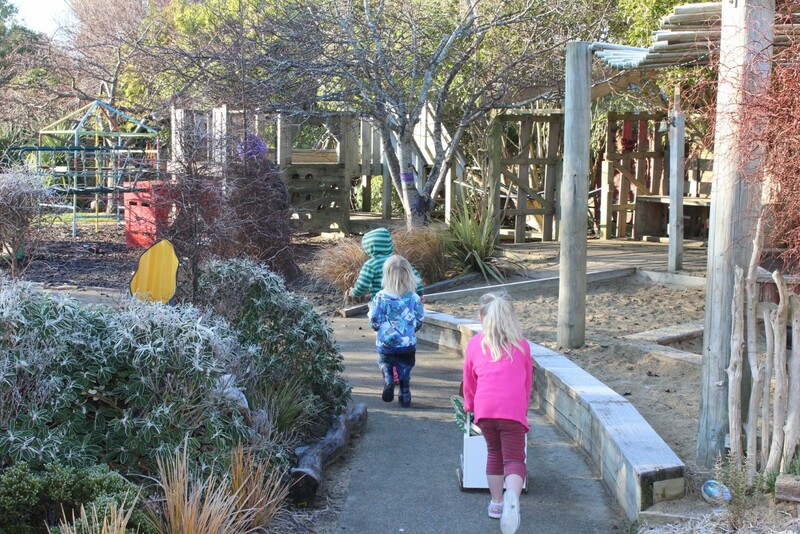 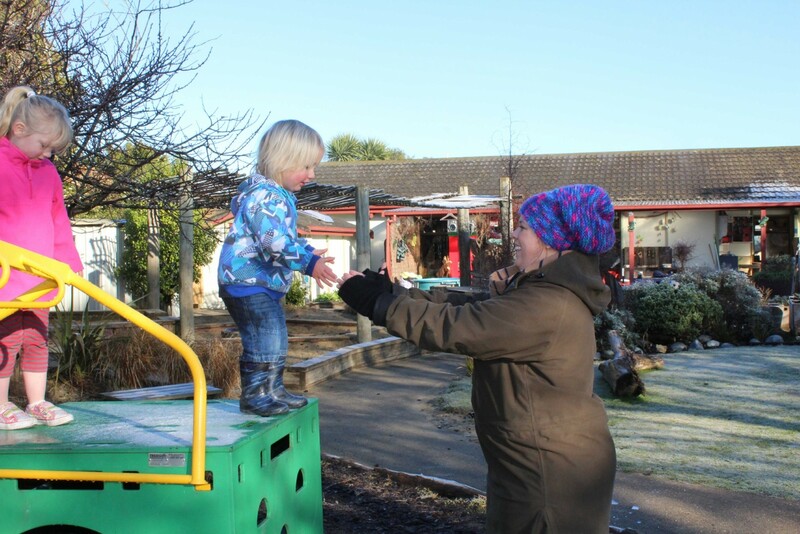 Our large, safe outdoor area provides space for tamariki to play and explore. 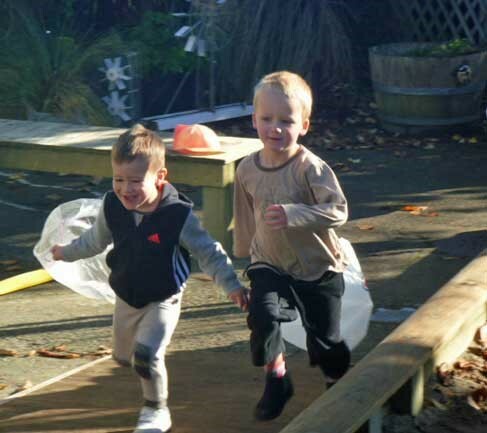 We have a strong focus on the health and wellbeing of tamariki and whanau. 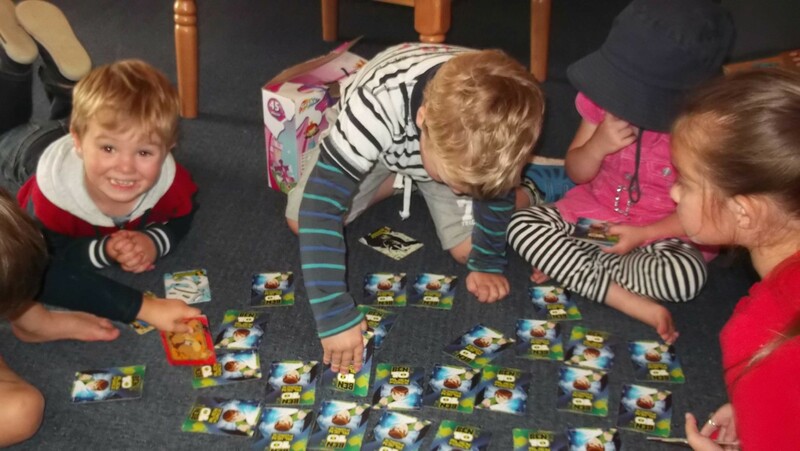 We have a Healthy Heart award and promote healthy kai in children’s lunch boxes. 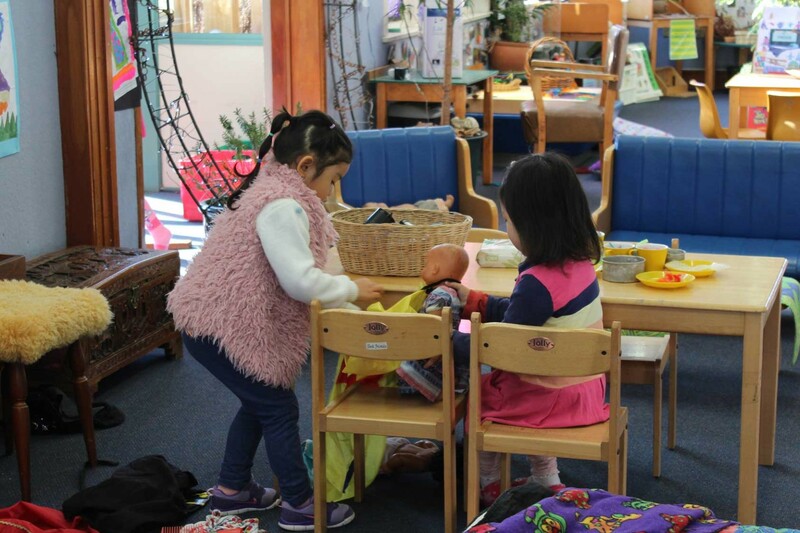 All tamariki brush their teeth after lunch. 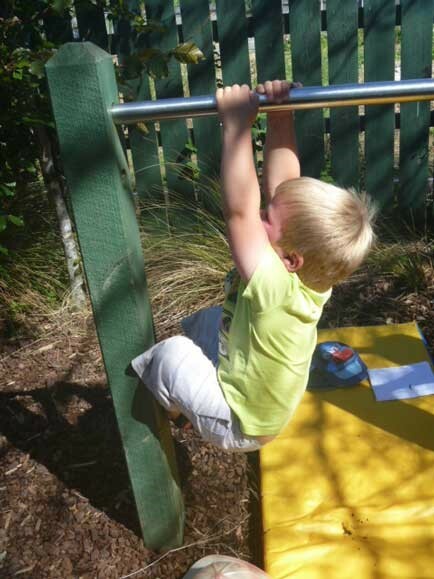 On Wednesday mornings we hold a circuit session so children can get active and moving. 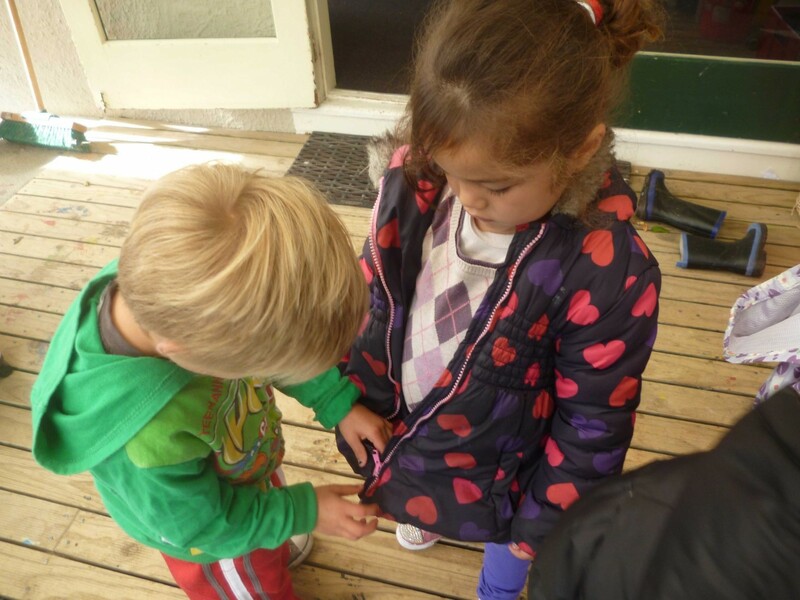 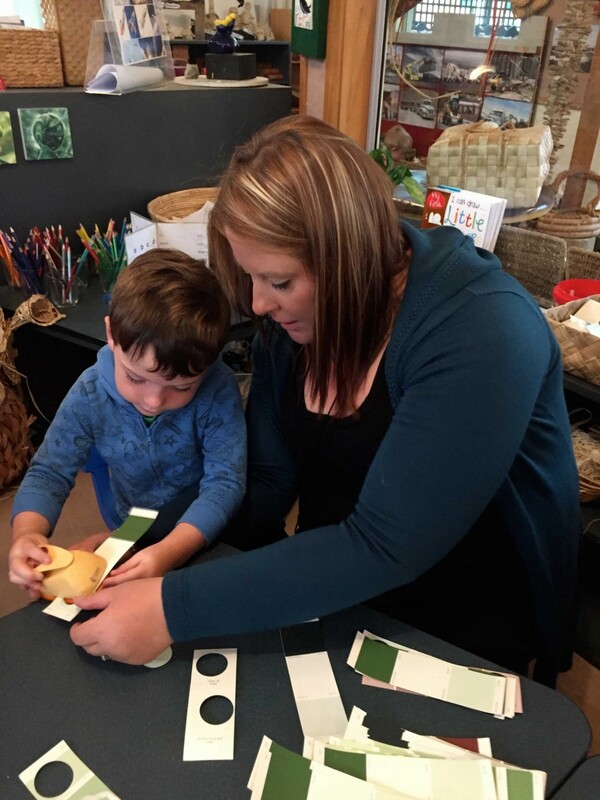 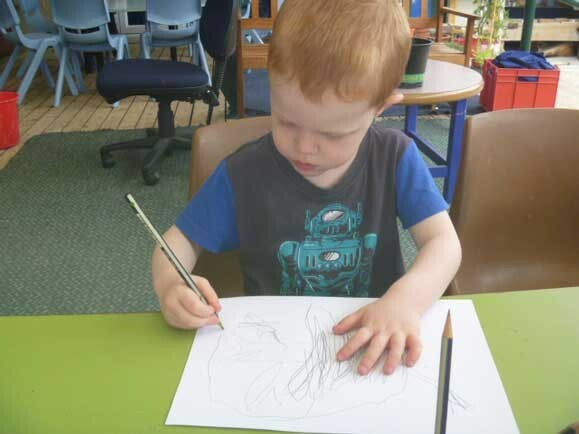 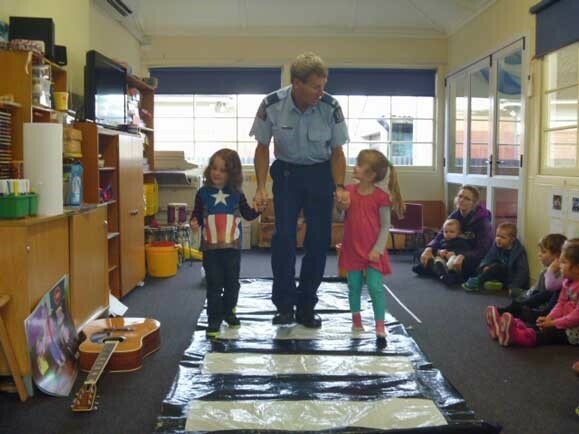 Whanau are an important part of our kindergarten community and are encouraged to take part in experiences with their tamariki. 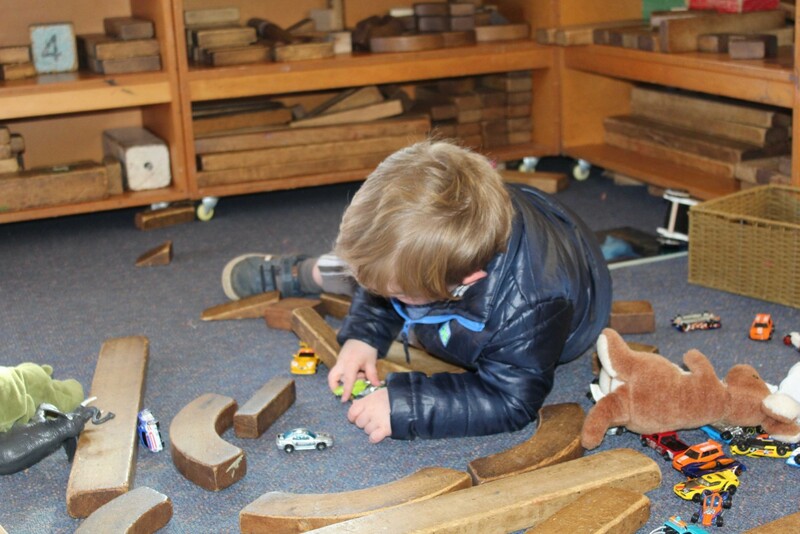 We host a playgroup/coffee group on Friday mornings where anyone in our community who has pre-schoolers or children currently enrolled can come along and spend time getting to know each other and the kindergarten. 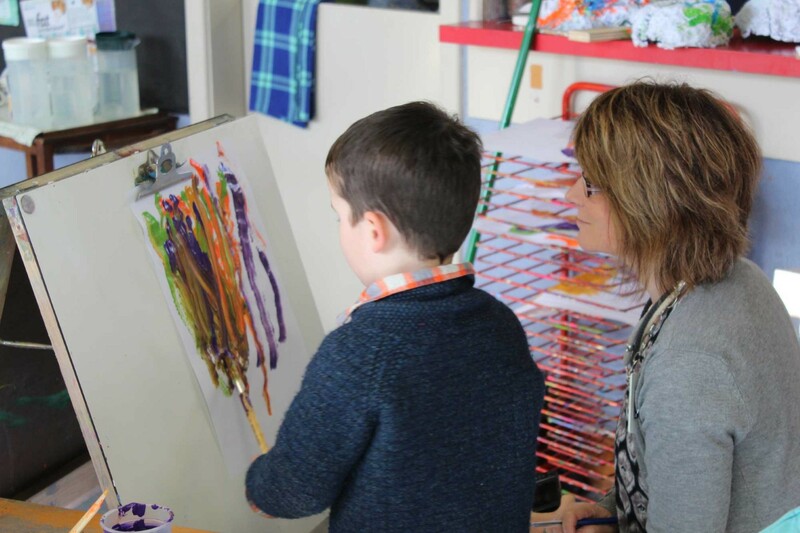 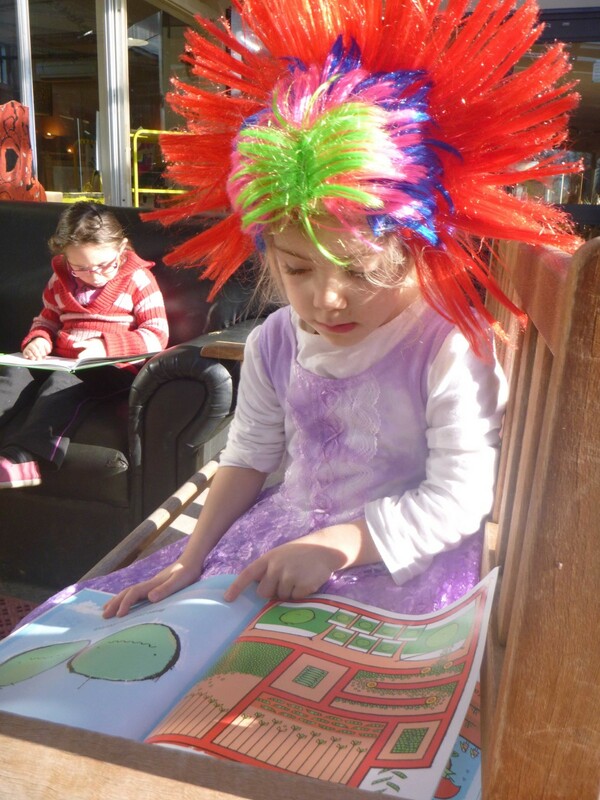 We have an open door policy for pre-entry visits where you can come as often as suits you and your child. 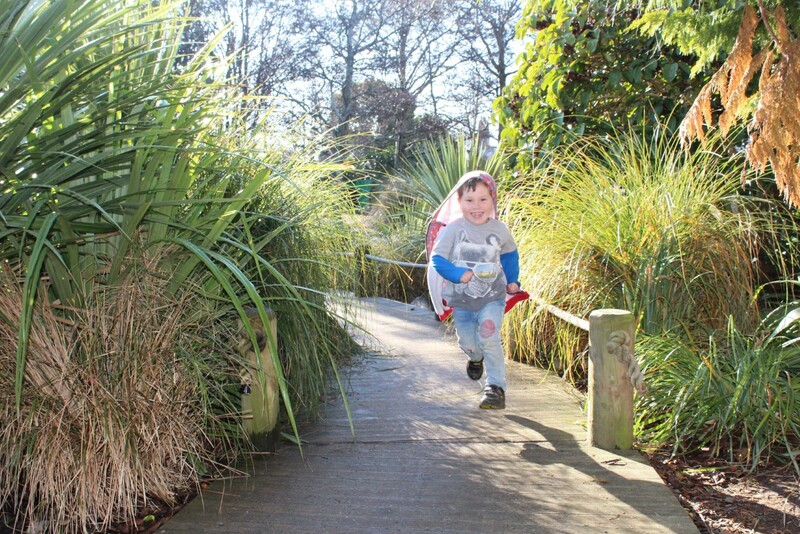 On Fridays the ten eldest tamariki “go bush” with the Nature Discovery programme at Myross Road, which is a privilege they thoroughly enjoy. 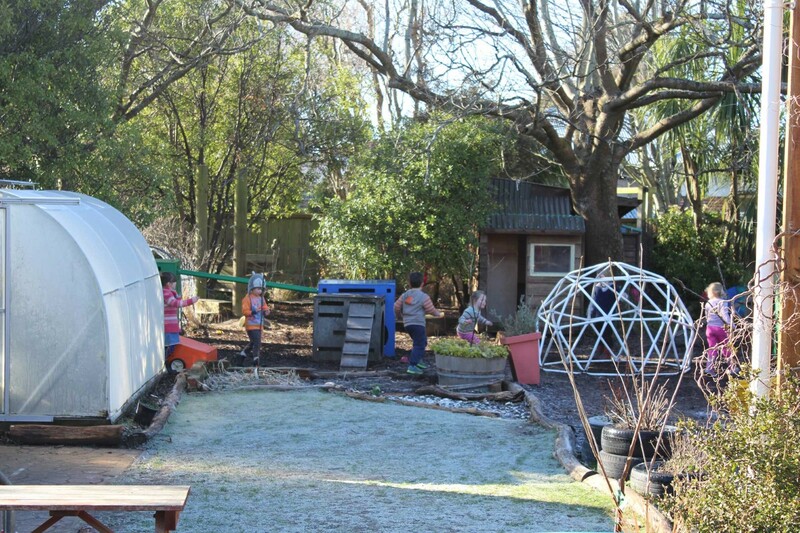 We are also working towards becoming an Enviroschool, demonstrating our commitment to sustainable practices and nurturing our land. 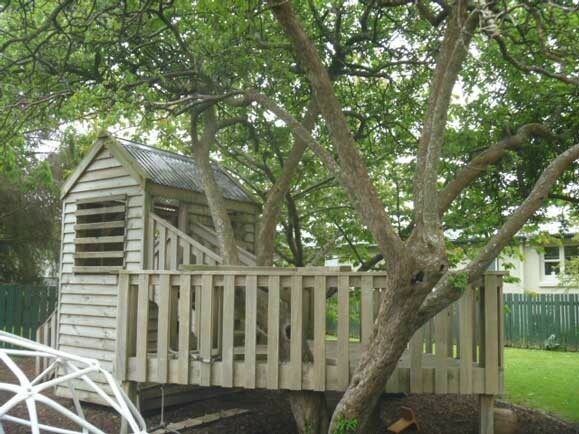 To find out more about us and to arrange a time to meet our friendly team please contact us or pop in.